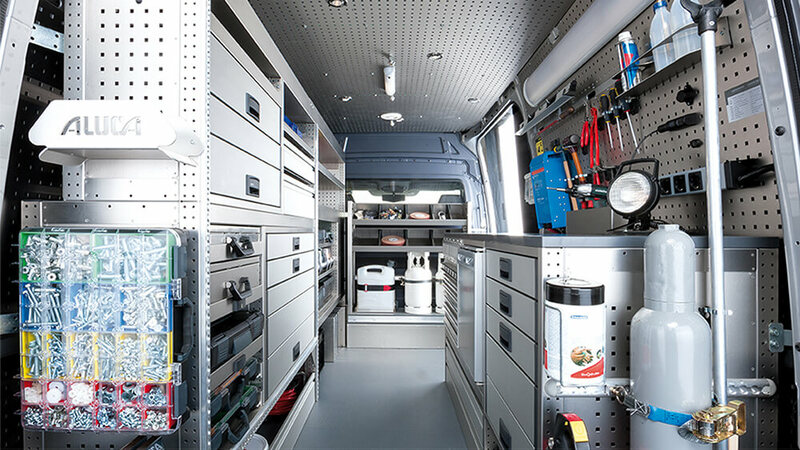 Here at MW Vehicle Contracts we understand our customers, therefor we understand that every trade person might need something different and that a standard van or pickup truck sometimes just isn’t quite good enough. 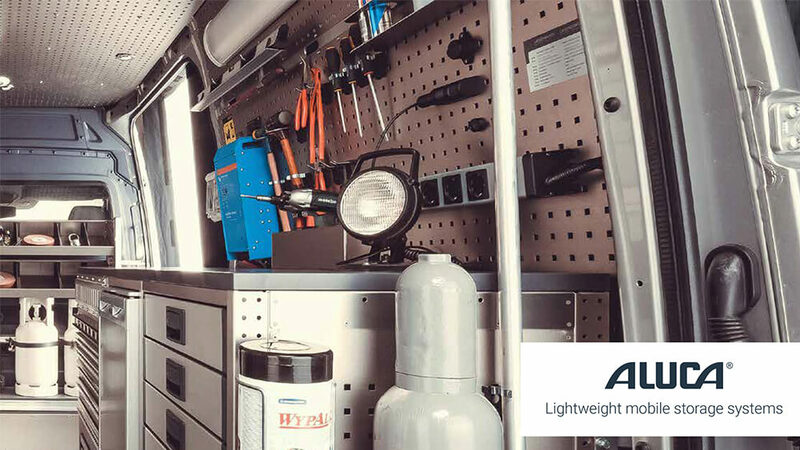 That’s why over 10 years ago we teamed up with Auto styling Truckman Group to provide our customers with a wide range of practical accessories to customise your Pickup truck or Van in order to make it work better for you. 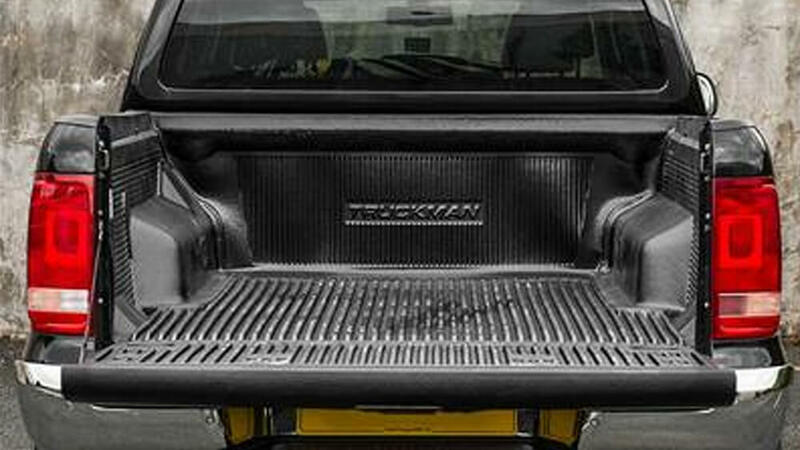 Truckman is the largest hardtop manufacturer in the UK and also the leading supplier and manufacturer of many other high quality accessories. With over 35 years in the business they know how to make a quality product. 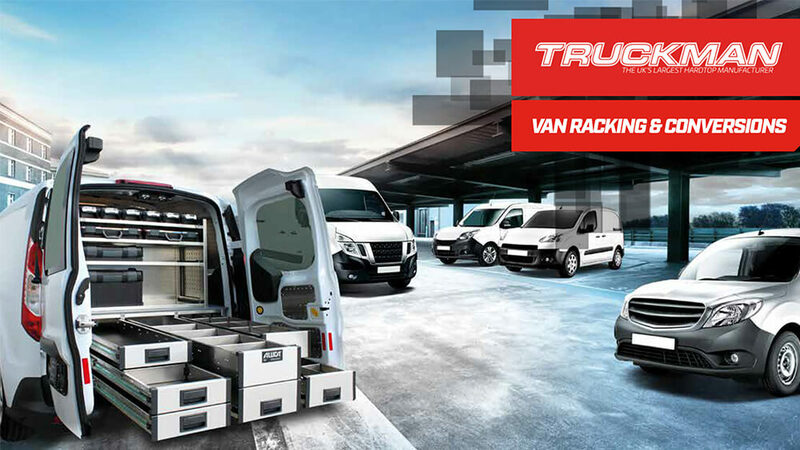 So much so that Truckman is chosen by Isuzu, Mitsubishi, Nissan, Toyota and VW to be their OEM Approved accessory supplier. 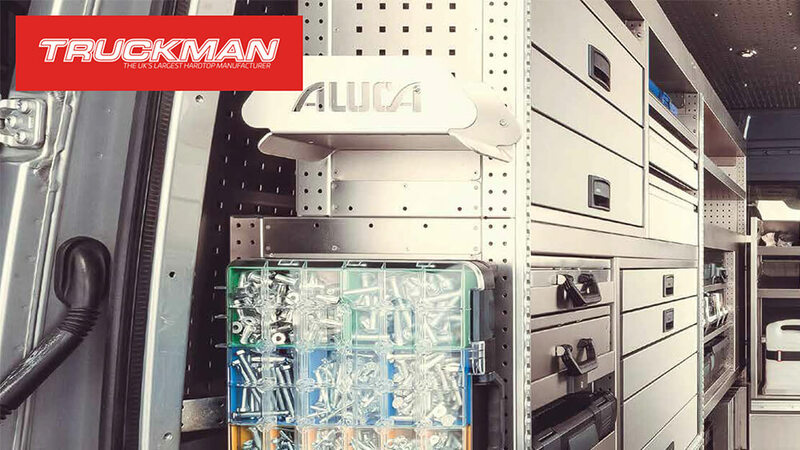 Truckmans choice of accessories is vast and with a 120,000sq ft warehouse containing around 25,000 products it’s easy to see why MW Vehicle Contracts chose Auto Styling truckman to be our go to supplier. 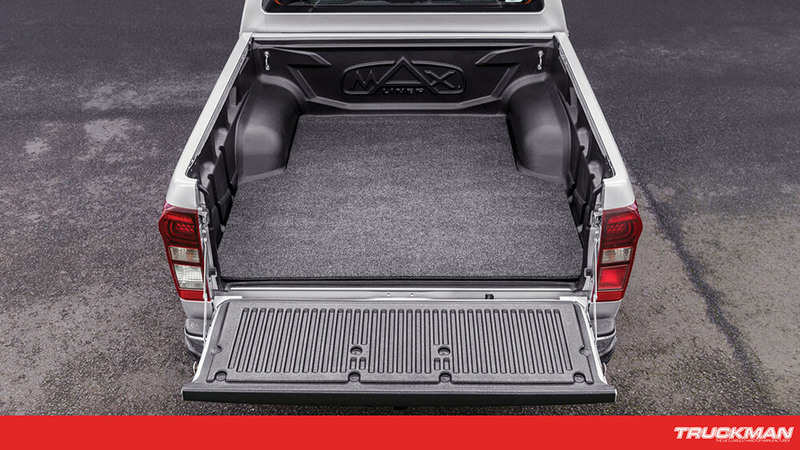 MW Vehicle Contracts offer a one stop shop for your new Pickup or Van. Simply choose the vehicle you want from one of our great value special offers. Then take a look below at some of the options we offer from Truckman and let your account manager put everything together for you and make the most of our discounted prices. Obviously we can’t show every one of the huge array of options available, so if you don’t see anything here that fits the bill, simply ask one of our account managers. 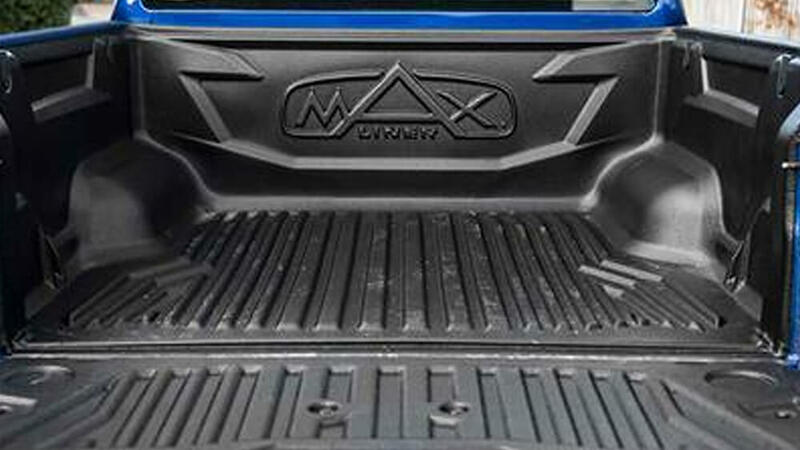 They will be happy to look at the options for you and find something that does the job and fits snugly on your new vehicle. Let us know what you want, we will get it priced and give you the option of including in your lease agreement (see our different funding options here) putting everything in one easy to manage monthly rental. Or simply pay for it separately. Easy! Whichever accessory to decide to go with just let your account manager at MW Vehicle Contracts get everything arranged for you. 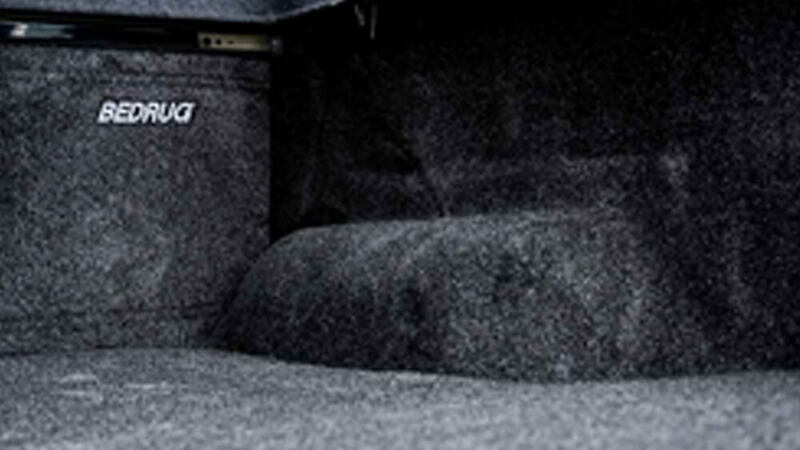 We will arrange both supply and fitment, meaning your new vehicle will be delivered to the address of your choice with all your accessories colour-coded and professional fitted. Ready for you to jump in and enjoy!